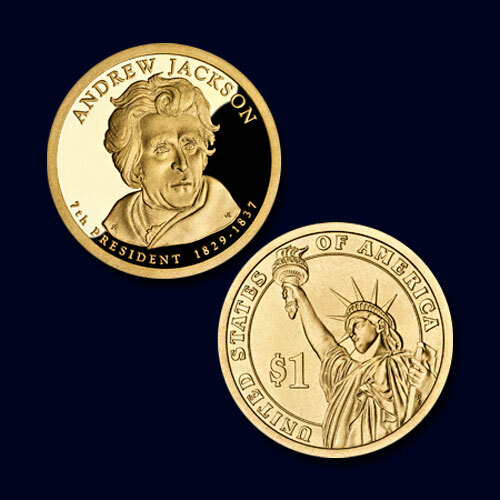 Andrew Jackson was an American soldier and statesman; he served his country as the President from 1829 to 1837. He was the first president of United States elected from west of the Appalachian Mountains and the seventh president of United States. Andrew Jackson had born to a poor family but he had worked very hard to become wealthy Tennessee lawyer and rising young politician. He had played a vital role during the war of 1812; in this war, he had gained a national prominence as a hero and also gained a nickname “Old Hickory” for his firm discipline as commander of his troops.